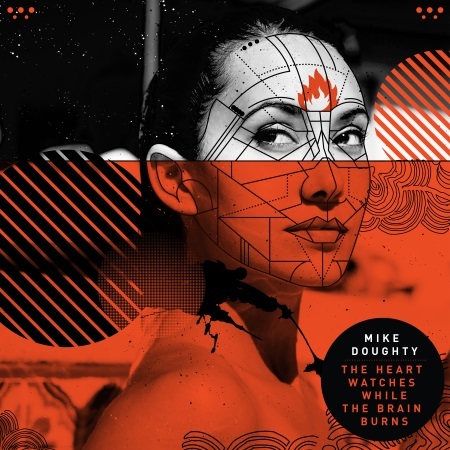 I’ve forgotten where I found this video but I love the animation and the simplicity of the song by Mike Doughty. It’s from his album- The Heart Watches While the Brain Burns. I haven’t listened to it yet, but I love the title and it’s next up on my Apple Music playlist.